WMCOPA Home - Western Massachusetts Chiefs of Police Association, Inc. The Western Massachusetts Chiefs of Police Association, Inc. is organized for the specific purpose of informational exchange as it pertains to Law Enforcement issues. 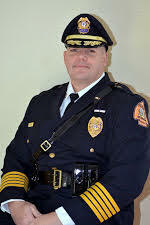 It is composed of Chiefs of Police of the four (4) Western Counties of the Commonwealth of Massachusetts; Berkshire, Franklin, Hampshire, and Hampden Counties, and persons interested in Law Enforcement and will be consistent in purpose with the Massachusetts Chiefs of Police Association and in turn, the New England Chiefs of Police Association, and the International Association of Chiefs of Police. It shall be the duty of this Association to aid its members in the discharge of their duties, give counsel on questions and matters relating to the welfare of the Association, or individual members thereof. Whoever shall hold the title of Chief of Police under the laws of the Commonwealth and has powers of arrest in a municipal police departments in any of the four (4) Western Counties of the Commonwealth of Massachusetts. An Acting Chief duly appointed under the Laws of the Commonwealth of Massachusetts who has powers of arrest may be an Active Member of the Association until such time as a permanent Chief of Police is appointed. 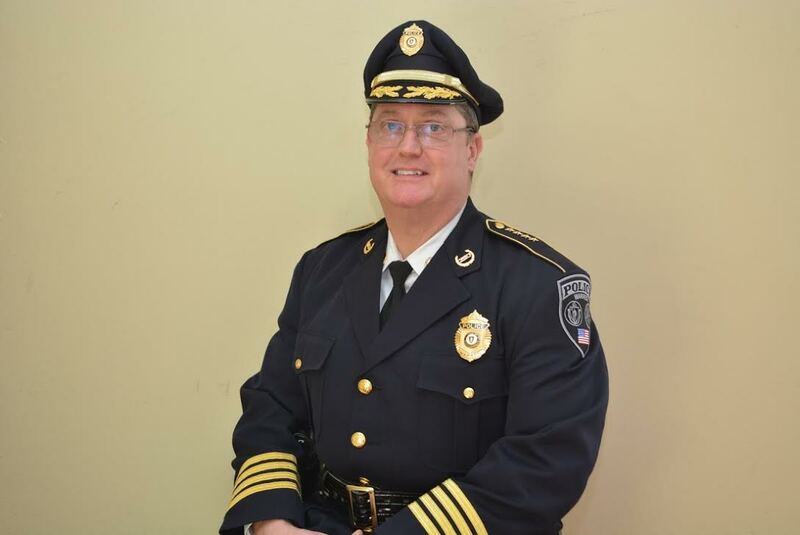 Upon appointment of a Permanent Chief, the Acting Chief will no longer be a member of the Western Massachusetts Chiefs of Police Association. When a permanent Chief of Police, who is a member of the Association, retires from the position he occupies, he may still retain his membership in the Association. Any Associate Member who is interested in effective law enforcement and who is endorsed by an Active or Life Member of the Association and ratified by a two thirds vote of the current membership of the Gold Badge membership may be considered for membership. Application for Gold Badge Membership must be approved by the active member Chief within whose jurisdiction the proposed member resides. If there is no active member Chief within the jurisdiction the applicant resides, the Membership Committee will determine acceptance. Gold Badge Members are the financial arm of the Association and are limited to only 75 individuals in number. Any person upon the recommendation of an Active or Life Member, and with unanimous vote of the Board of Directors present and voting at a meeting and upon unanimous concurrence of the Association present and voting may be inducted into the Association as a member. 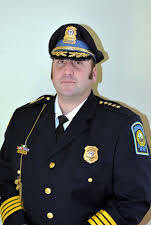 Any Chief of Police from any state bordering Massachusetts, or any Police Department within the Commonwealth of Massachusetts, other than those referred to in Active Membership, the ranking officer in charge of B and C troop of the Massachusetts State Police, or the Chief, Director, or person in charge of police or security at public or private colleges or universities, other private police organizations with powers of arrests, who is endorsed by an Active or Life Member of the Association.